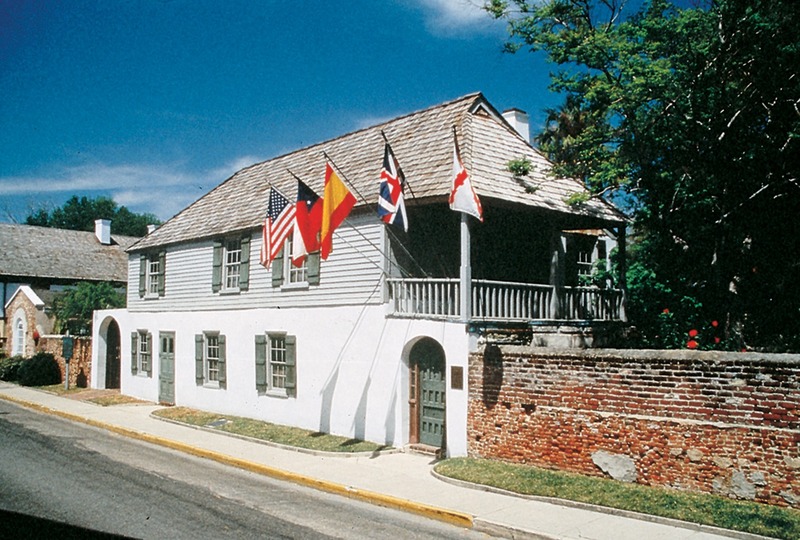 The Gonzalez-Alvarez House, parts of which date back to 1702, is the oldest house in St. Augustine, Florida. St. Augustine's City Hall is one of many buildings lit up in December and January for the Annual Nights of Lights festival. St. Augustine, Florida (pop. 12,000) has long been a major tourism destination as a Spanish colonial city and the oldest continuously occupied European settlement in the United States. Its exceptional historic resources date back to 1565, with over 3,700 individual historic properties recorded by the State. Saint Augustine is home to two National Park units (Castillo de San Marcos and Fort Matanzas National Monuments) and 31 sites listed in the National Register of Historic Places. The city employs an historic preservation planner and an archeologist, who oversees a volunteer archeology program that is the most extensive in any comparable city in the country. Each year over 40,000 school children explore their heritage by visiting the Spanish Quarter in St. Augustine, a living history museum. The city's preservation efforts extend back to 1935, when, at the request of St. Augustine's mayor, a national commission was convened in Washington, DC to make recommendations on preservation of historical resources. In the seven decades since, St. Augustine has been active in preserving, restoring, and interpreting the history of the city, developing a local preservation program that became a model for the entire state. Protective zoning and an architectural review process have been in place since the early 1970s. 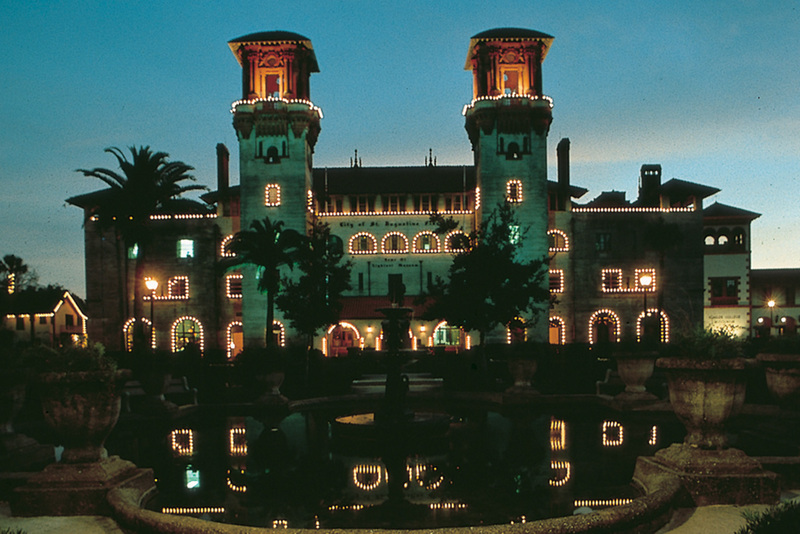 In 2003, in response to the challenge of managing heritage tourism most effectively while protecting historic resources, the city and the St. Augustine Foundation commissioned a comprehensive heritage tourism assessment and recommendations from the National Trust for Historic Preservation. The study confirmed that St. Augustine recognizes the value of historic preservation and interpretation to its economy and its diverse community, and several study recommendations are already being implemented.